Brockman Trucking, a family owned and operated trucking and storage trailer company, is adding a trailer mechanic to its qualified, hardworking team. With over 80 years of leadership and experience in the industry, Brockman has a reputation for taking care of its people and building a trusted, fun work environment. 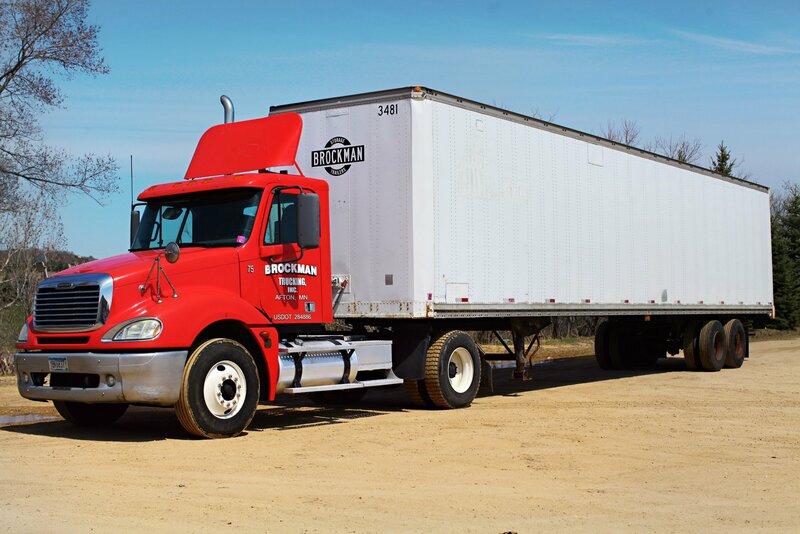 Brockman Trucking is a family owned and operated trucking and storage trailer company. With over 80 years of leadership and experience in the industry, Brockman has a reputation for taking care of its people and building a trusted, fun work environment. This Afton, MN-based position starts immediately, is full-time (8-10 hours a day), and comes with benefits and competitive pay as part of Local Union 120. This Afton, MN-based position is full-time (8-10 hours a day), and comes with benefits and competitive pay as part of Local Union 120. Almost all of the work is done in an indoor, heated garage alongside a fun, friendly work crew. The majority of work will be metal fabrication on trailers, with light truck work from time to time. Qualified candidates will have a Class A CDL and welding experience. Join a team that will take care of you-Brockman Trucking, Inc.